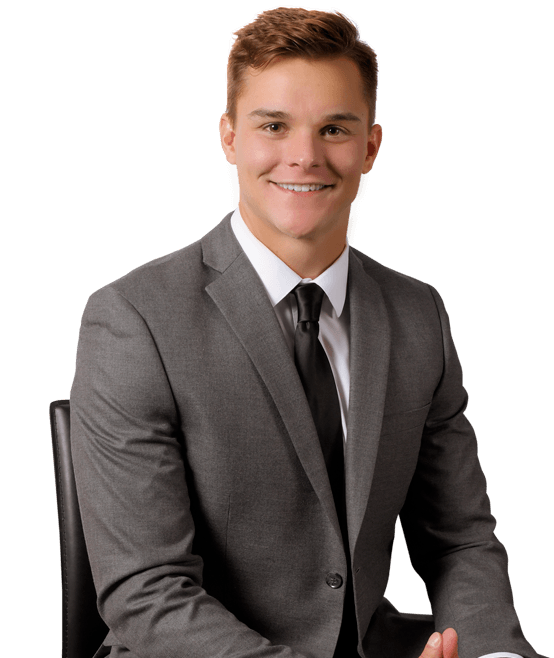 James Lepadat is an associate attorney at Hanna Brophy’s Riverside office. He defends employers and insurance carriers in all aspects of workers’ compensation. Prior to joining Hanna Brophy, James worked for two federal judges and assisted them in both civil and criminal matters. He also conducted legal research for Professor Orly Lobel, a White House speaker, on ground-breaking trends in employment law. James earned his Juris Doctor at the University of San Diego School of Law. During law school, he worked at a general litigation firm for a year and helped low-income citizens with their legal issues through USD’s nationally-ranked Civil Clinic. James also competed on USD’s National Mock Trial team and volunteered at San Diego’s VITA/TCE Tax Clinic.